If you don’t have enough electricity sockets for your appliances, it is easy to grab a cheap double adaptor from your local supermarket to give yourself another socket. Think again. Double adapters seem harmless, but they are one of the most dangerous electrical gadgets you can use in your home. Why Are Double Adaptors Dangerous? Double adaptors don’t have any type of overload protection built in. That means they can easily get overloaded if you use a high power drawing appliance or have too many appliances on that outlet. This means they get hot very quickly and are a common cause of house fires. The sloping side design of many double adapters means that it is easy for leads to become partially dislodged, exposing a part of the live pins. All it takes is a finger, piece of jewellery, pet collar or paperclip to touch the pins and it could electrocute you, or blow out your circuits (if you don’t have an electrical safety switch installed in your switchboard). The temptation with double adapters is to just add more if you need more outlets, so people piggy-back double adaptors onto each other or add them onto their power boards. Every time you piggy-back a double adaptor you are increasing the risk of fire and creating overloaded circuits. When you pull the double adapter from the socket, it is easy to grab the live pins with the socket, increasing your risk of electrocution. Double adaptors are considered such a risk that they are banned from Victorian building sites under mandatory safety standards. While they aren’t banned in Queensland, it is highly recommended not to use them. Another issue is that there have been a spate of recalls against double adaptors. Many have not been made to comply with Australian standards, and have been recalled as dangerous products. The problem is that double adaptors tend to sit in cupboards for years, which means that people may not be aware of the danger or that they have been recalled. This is such an issue that the ACCC issued a warning to people to check all double adaptors and power boards against their recall list. What Should You Use Instead of Double Adaptors? 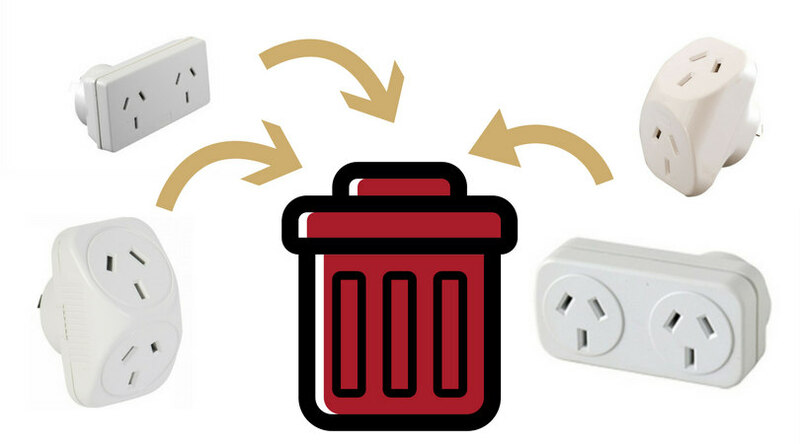 If you have double adapters in your house, throw them away today and replace them with a quality power board. If your power board is too small for all your electrical appliances, pick up one with more outlets rather than adding a double adapter. Remember, power boards are only temporary fixes and are not designed for permanent use. 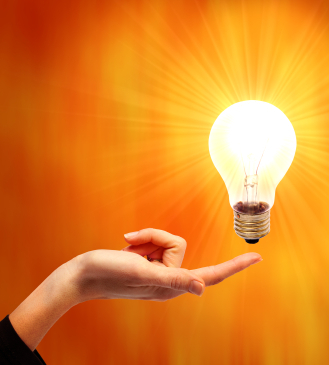 If you find your power board is becoming a fixture, have your electrician install additional power points. 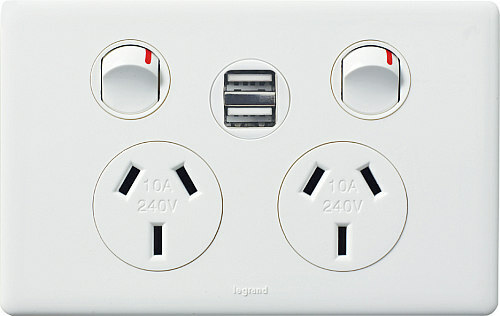 We can install 4 gang power points in place of most existing power points, or install these amazing USB chargers which take 2 bulky chargers out of the equation on you bench top or bedroom power point. Double adapters are just not worth the risk!